Arjay Engineering is a designer and manufacturer of innovative level and spill monitoring solutions for the water, environmental and processing markets. We specialise in the provision of optical fluorescence and scatter instruments for the analysis of trace oil in water according to environmental regulations, as well as versatile capacitance sensors to monitor the levels of liquids and solids in industrial tanks. 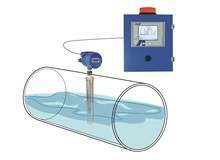 We can supply a number of spill detection systems, leak alarms and dry pump monitoring devices depending on individual customer requirements. Monitoring for parts per million (mg/l) concentrations of oil-based hydrocarbons in liquids is important in any activity that entails the risk of oil leaking or contaminating stormwater run-off, and is also an integral part of several common industrial processes such as cooling, producing and separating water. 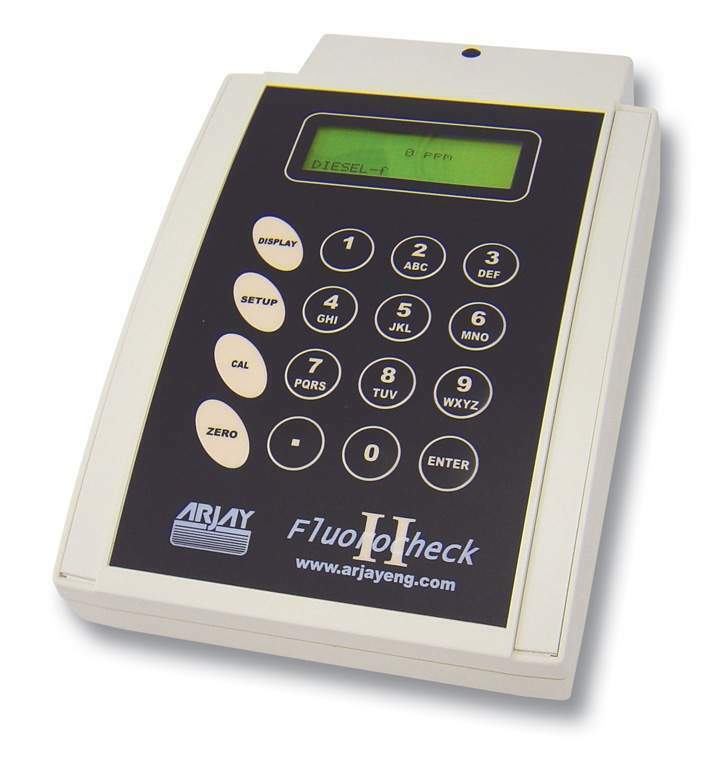 Arjay Engineering offers an array of bench-top instruments for highly precise total petroleum hydrocarbon (TPH) analysis, in addition to a diverse catalogue of online units that facilitate meticulous round-the-clock monitoring of industrial water tanks and filtration systems. We can also deliver a range of monitors for oil or fuel in water solutions, which have been specially optimised to help protect desalination and reverse osmosis (RO) systems. 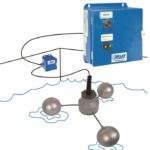 Arjay’s capacitance probes are effective tools that can be used to alert operators of an irregular condition or accumulation during oil and water separation processes. 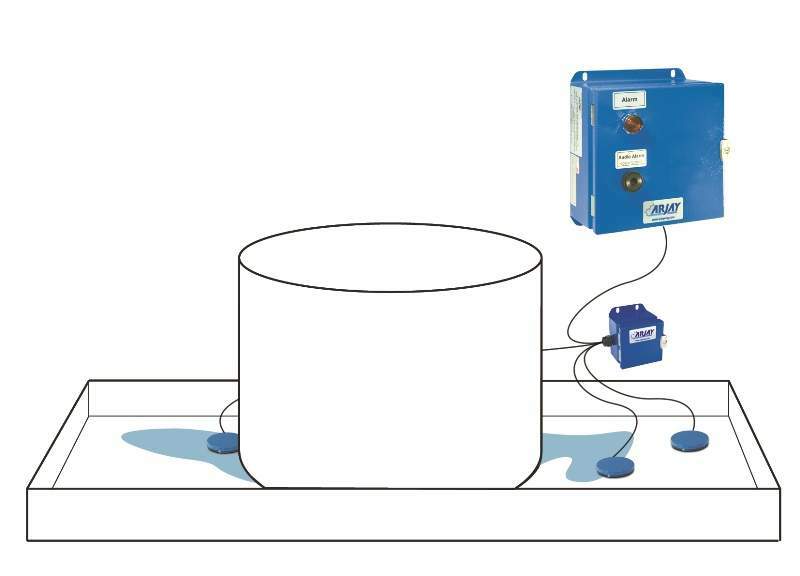 Our 2852-OWS series of products provide a single alarm to indicate when oil has accumulated to a pre-determined interface level in the separator or sump, in order to boost the speed and efficiency of industrial operations. Additionally, our 4100-OWS series offers a detailed oil-depth display along with multiple alarms and outputs to provide a proportional representation of the true depth of accumulated oil during separation processes. Contacts are used to aid the control of valves, pumps and remote audio and visual alarms. Our level detection devices are versatile systems that can be used on any site where mechanical movement and control of fluids brings about the risk of overflowing liquid, including large-scale industrial processes and various environmental applications. Arjay capacitance sensors provide a hassle-free approach to high-level alarms, as they contain no moving parts and are easy to set-up, install and operate. 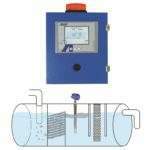 The units are highly sensitive and able to respond to any liquid type. 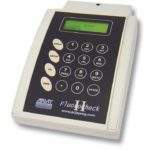 A number of different models are available for single-point level alarms, as well as proportional indication and control, depending on the intended application. 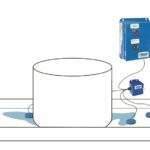 Arjay capacitance sensors offer the unique flexibility of both custom and standardised designs, and can be used effectively in any application that requires diligent monitoring for accidental substance leakage and / or spillage. Area sensing pucks are also available for installation in the areas immediately surrounding storage assets such as tanks, pumps and valves in order to alert personnel in the event of a leak or spill. These crucial systems are intended for deployment in areas with typically dry conditions such as indoor tank berms, electrical vaults and drip pans. Our systems monitor buried tank leaks in the interstitial space between double-walled tanks, which utilise a sensitive capacitance probe to measure any liquid accumulated in the event of an internal or external breach. We also offer a smart high / low level alarm to warn staff of any increase in loss of liquid for more robust, double-walled tank spaces filled with brine of glycol-based fluids. Arjay designs and manufactures all of its solutions for supply worldwide, and is committed to providing clients with support services after the point of sale. We are committed to providing safe, reliable and high-quality products to our customers. All our devices carry electrical safety certification to CSA, UL / ANSI, and IEC standards, and are designed to meet the latest European CE requirements. 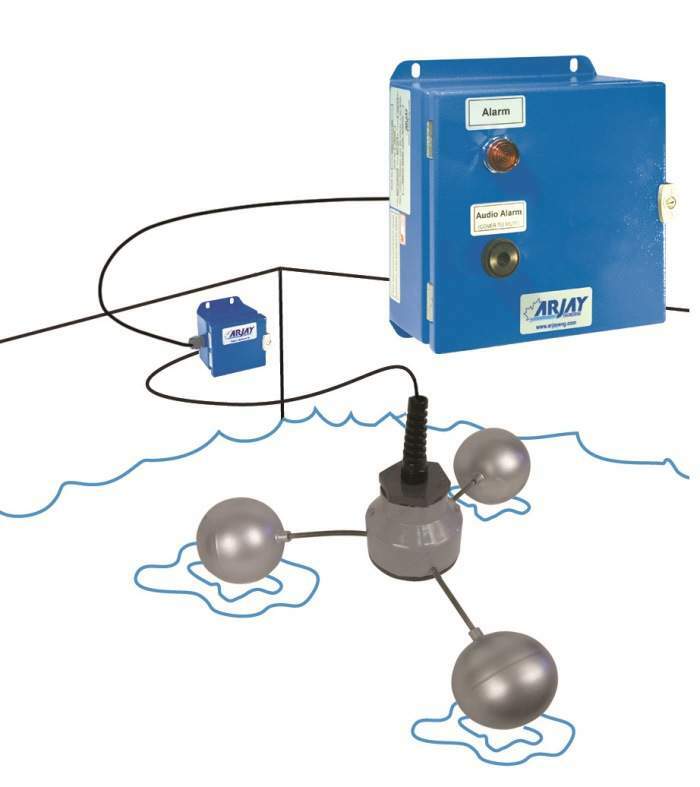 Arjay also provides a range of sensors intended for hazardous location installations, in either explosion-proof or intrinsically safe configurations depending on client’s individual specifications. 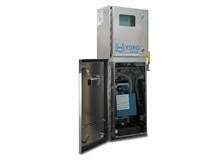 These systems are certified to CSA / UL and IECEx regulations and are ideal for use in Zone 0, 1 and 2 environments. Arjay Engineering will showcase at the Offshore Technology Conference 2019, in Houston, Texas. A guide focusing on oil in water monitoring for environmental compliance. 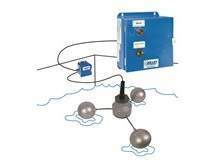 Arjay offers a range proportional level monitoring systems and switches designed to optimise the efficiency of liquid monitoring and interface control operations. 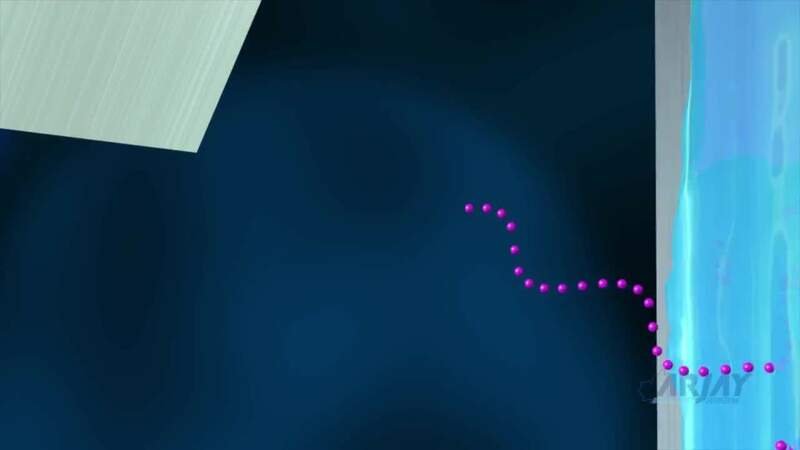 The unique design of Arjay's innovative floating sensor alarm allows the system to track changes in the water level, ensuring the water's surface is constantly monitored for separated oils. 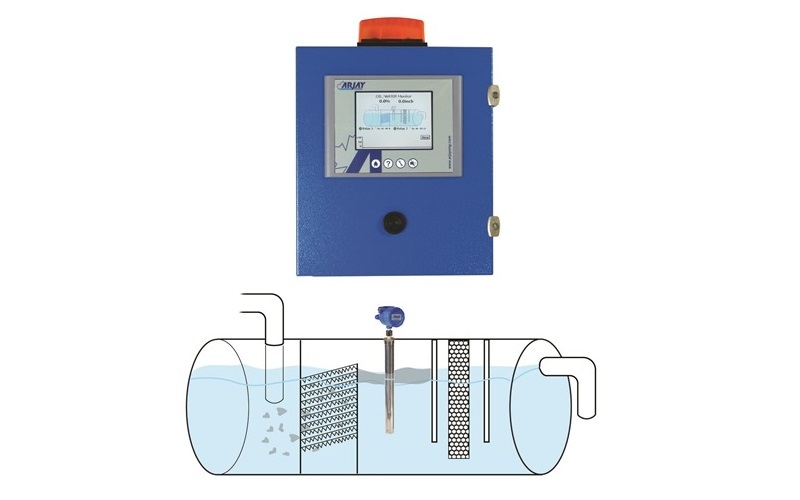 Arjay provides a range of units for water purification applications that have been designed to efficiently check for potentially detrimental trace oils on the intake, in order to safeguard RO systems or other equipment. 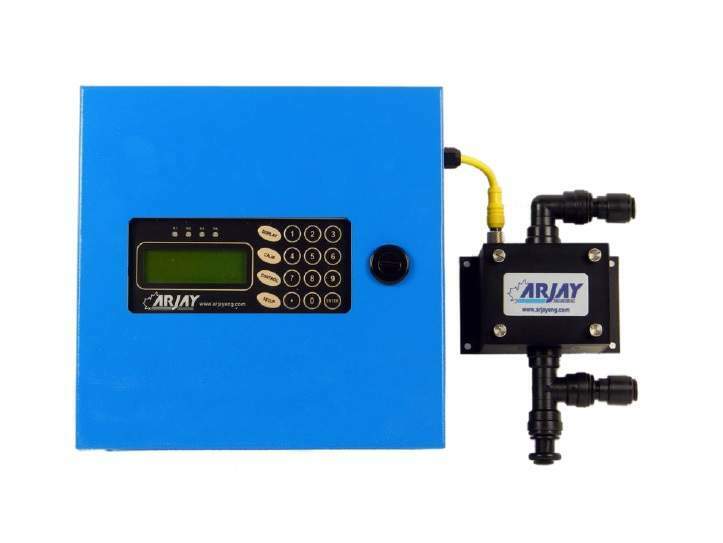 Arjay Engineering’s advanced Hydrosense 4410-OCM system provides highly accurate, real-time flow-through monitoring for online ppm (mg/l) petroleum and / or non-petroleum oil in water for industrial applications. A brief video demonstrating the application of Arjay Engineering’s innovative fluorescence-based monitoring solutions. 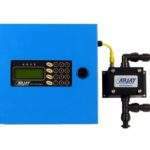 Arjay's HydroSense 3420 system is a cost-effective ppm-monitoring solution, design to measure the concentration of emulsified free oils in clean water. Arjay is pleased to unveil the Hydrosense 4410-OCM, a cutting-edge, real-time flow-through monitoring solution for online parts-per-million (ppm) (mm/l) indication of both petroleum and non-petroleum oil in water. Arjay has finished the beta testing process for its innovative new HydroSense 4410 trace oil in water monitor system, which has been specially optimised for use with cooling and washdown fluids in power stations.